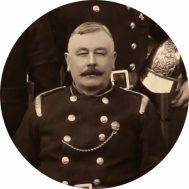 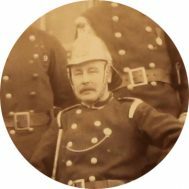 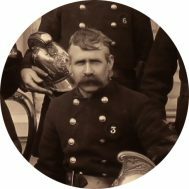 This week’s theme was firemen’s moustaches, and Essex’s historic firemen sport some fine examples. 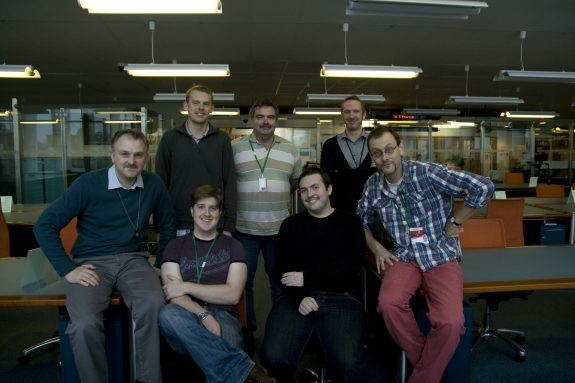 Remember, our own ERO chaps are taking part in Movember themselves to raise money for Prostate CancerUK, and you can find their Just Giving page here. 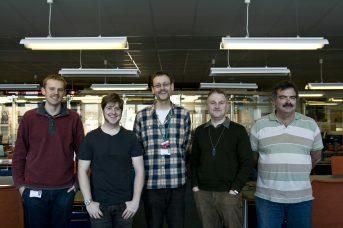 They’re all doing really well (although the blonde ones have been bemoaning their disadvantage). 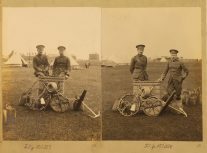 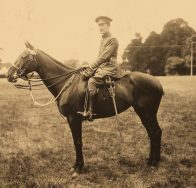 Next week, we are taking our inspiration from the military photographs in our collections. 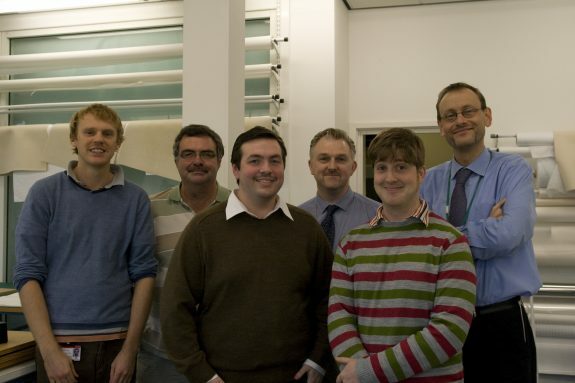 Are you taking part in this year’s Movember campaign? 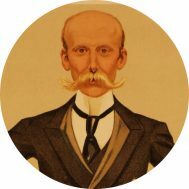 The campaign takes place each November, with men across the county and around the world beginning the month clean-shaven, and growing moustaches over the course of the month to spark conversation about and raise awareness of men’s health issues. 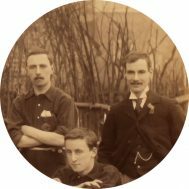 If you are taking part, or know someone who is, then we are here to provide inspiration from the archives. 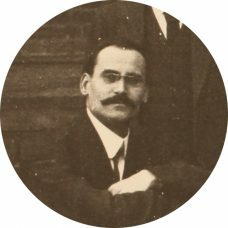 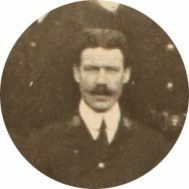 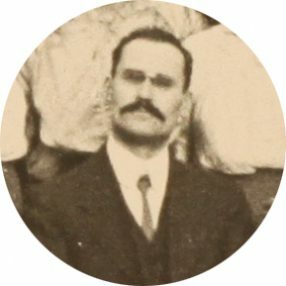 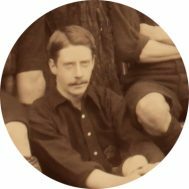 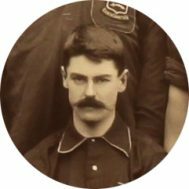 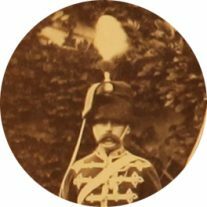 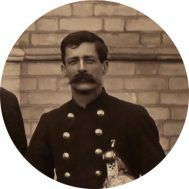 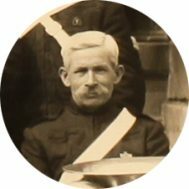 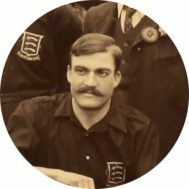 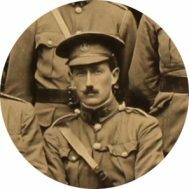 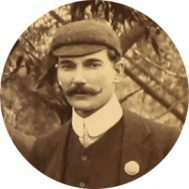 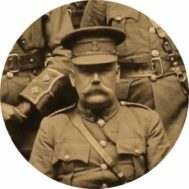 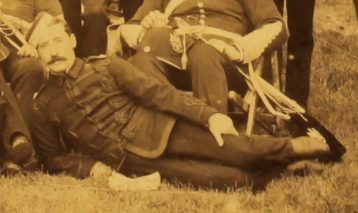 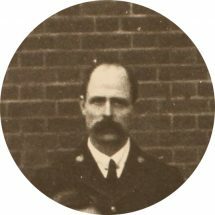 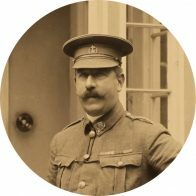 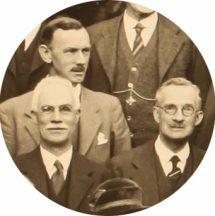 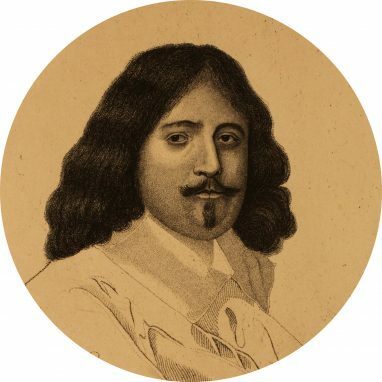 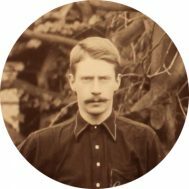 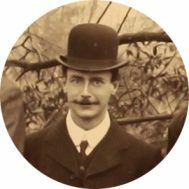 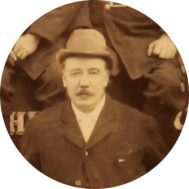 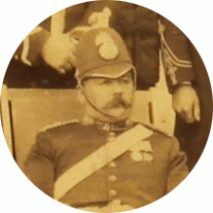 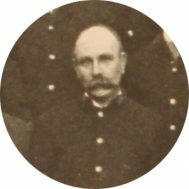 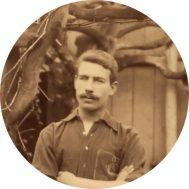 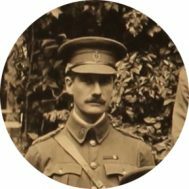 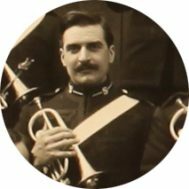 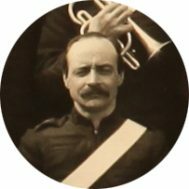 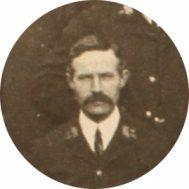 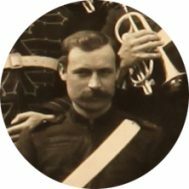 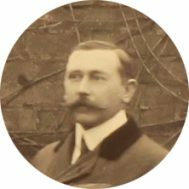 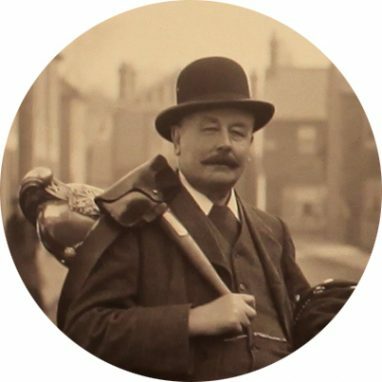 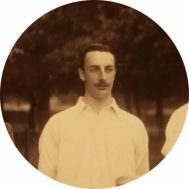 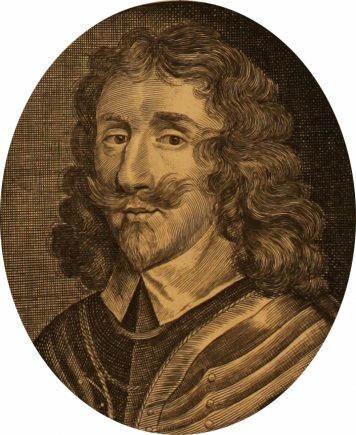 We have been working hard to dig out the very best of our images of men with moustaches, and will be posting them daily on our Twitter profile (@essexarchive), with weekly round-ups here on the blog. 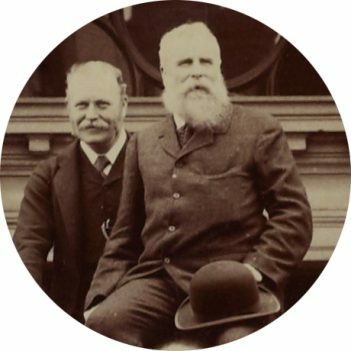 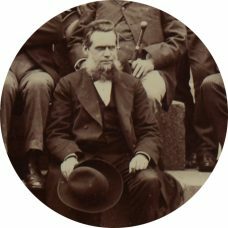 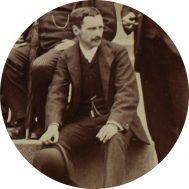 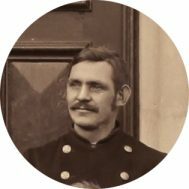 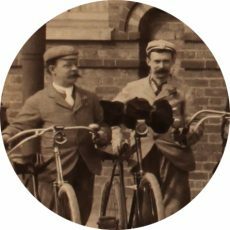 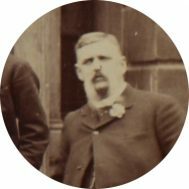 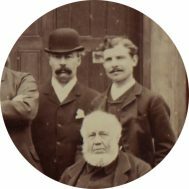 Here are just a few of our favourites to set the scene, from a photograph taken of Essex County Council in 1892, which displays a dazzling array of moustache options. 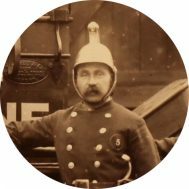 All extracts are taken from I/Sp 15/343B, from the Fred Spalding Collection. 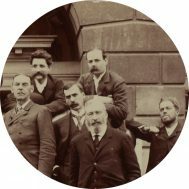 We are breaking the rules here a little by including a few beards as well as moustaches, but they are just too spectacular not to include. 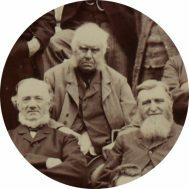 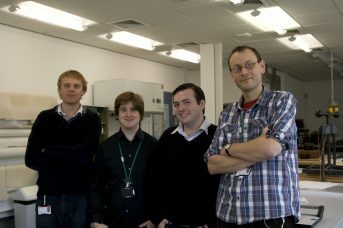 Follow us on Twitter (@essexarchive) and look out for blog posts every Friday for more inspiration from the archives. 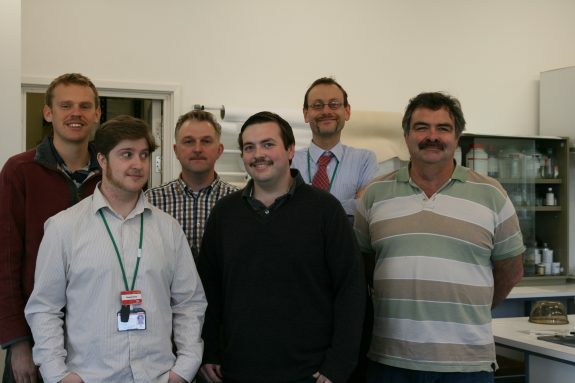 Our very own chaps at the ERO are going to be taking part themselves to raise money for Prostate Cancer UK, and we will be tracking their progress over the course of the month, as they nobly look like idiots for a good cause. 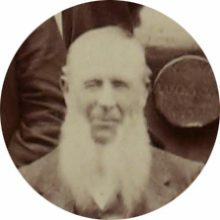 Some of them have not been seen without beards for many years, so shaving them off in the first place is going to be a sacrifice in itself! 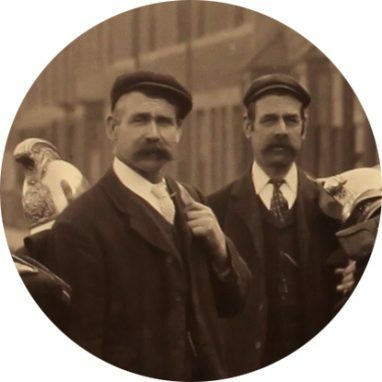 You can find their Just Giving page here.